Dana-Farber has recently reorganized and revitalized its Technology Innovation Team and as a result, they are hiring a Senior Contracts Manager. If you have been looking for an opportunity to advance your career, there is no better place than Boston. Known as the “Life Science Corridor” Boston is home to the world’s largest cluster of life science and biotech companies – 730 organizations that work within the Life Sciences technology. The new Senior Contracts Manager at Dana-Farber Cancer Institute will manage and mentor a team that is responsible for the negotiation of license and industry research agreements, Material Transfer agreements and Confidentiality agreements. The ideal candidate would have the ability to lead and integrate industry contracts concepts into technology transfer. 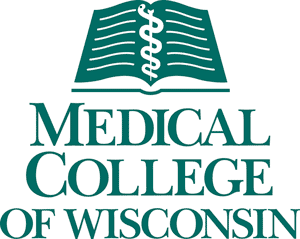 This position demands strong verbal and written communication skills, as well as maturity and sound judgment to lead the department and handle sensitive research grant and contract proposals and negotiations. The Senior Contracts Manager will be a strong leader with excellent negotiation skills and preferably a licensing background, a sponsored research candidate, or other professional with a solid understanding of contracts and business development. Exceeding stakeholder expectations is essential to this position. 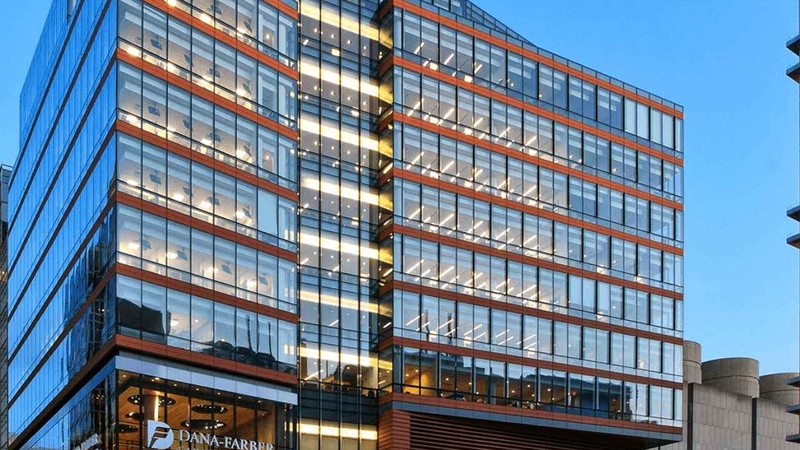 Founded in 1997, the Dana-Farber Cancer Institute is part of a consortium that consolidates the efforts in translational cancer research with other founding member institutions in Boston: Beth Israel-Deaconess Medical Center, Brigham and Women’s Hospital, Children’s Hospital Boston, Dana-Farber Cancer Institute, Harvard Medical School, Harvard School of Public Health, and Massachusetts General Hospital. The consortium links the efforts of a large cadre of cancer scientists – currently more than 800 members with NCI grants amounting to over $200 million in total funding in an integrated, collaborative organizational structure designed to promote research advances that are aimed at lowering the burden of cancer.